Open: Year round however keep an eye on the fire risk during the hotter months. In addition to spending much of the time walking coastal sections the track provides plenty of variety as its cuts inland but never straying to far from the ocean. This track is considered challenging. Open: The permitted walk is open year round however advanced booking aren’t taken in December and January due to the risk of fire. If you want to hike during the Christmas period so will need to check with the park staff first as you get close to the time. K’gari, also known as Fraser island is the worlds largest sand island and is located of the coast of southern Queensland. This walk takes advantage of the spectacular beach and rainforests areas of this world heritage listed place and provides stunning views. There are also a number of short walks and options on this trail. The campsites need to be booked at minimal cost in advance on this trip. This trail traverses the western edge of the Arnhem Land in the Northern territory and traverses sandstone plateau scrub, woodlands, monsoon forests and riverine landscapes finishing at Leliyn (Edith Falls). While costing under $15 /person to book this trail the sheer popularity of this walk often means that you need to book months in advance to secure a spot. This trail is rated medium to Hard. Without a doubt this trip is the one to pick if you are doing your first multi-day hike. It has a range of great scenery, lots of wildlife with Koala and Goanna sitings common, on an easy to follow path that doesn’t require you to be super fit to undertake. 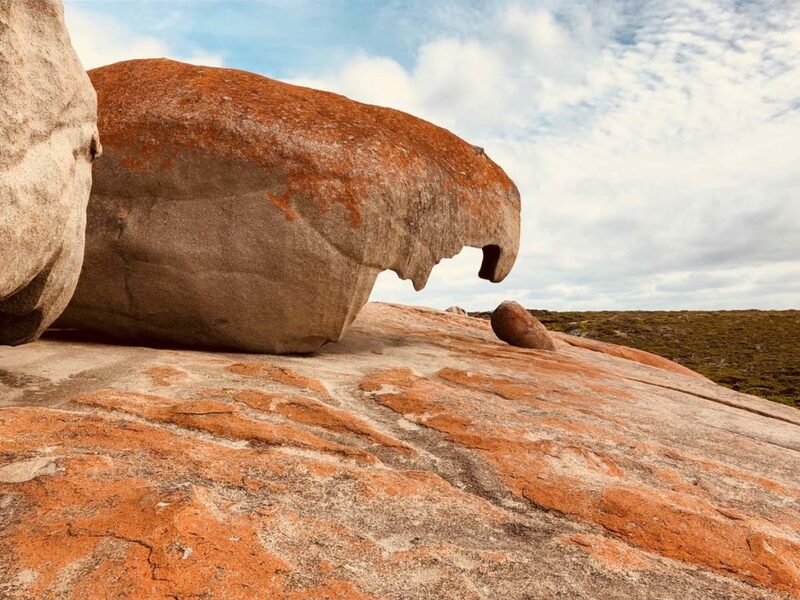 The most difficult part of this trail are the logistics of getting to the trail itself which is located on Kangaroo Island of the South Australian Coast. The campsite facilities are just spectacular and as someone with an interest in trail design this trail has ben well thought out. This is without a doubt Australia’s best known hiking trail. Talk to most keen hikers and this trail is on their bucket list if they haven’t already done it. Talk to most non hikers who want to do a trail and this is the one that they will name. This rail provides relatively easy access to the Tasmanian wilderness giving you spectacular views and is definitely one to add to the bucket list. One of Australia’s premier hiking trails and well known internationally. This track, which is part of Tasmania’s world heritage area follows the southern Tasmania coastline. In addition to coastal sections this track also heads inland with sections of open plains. 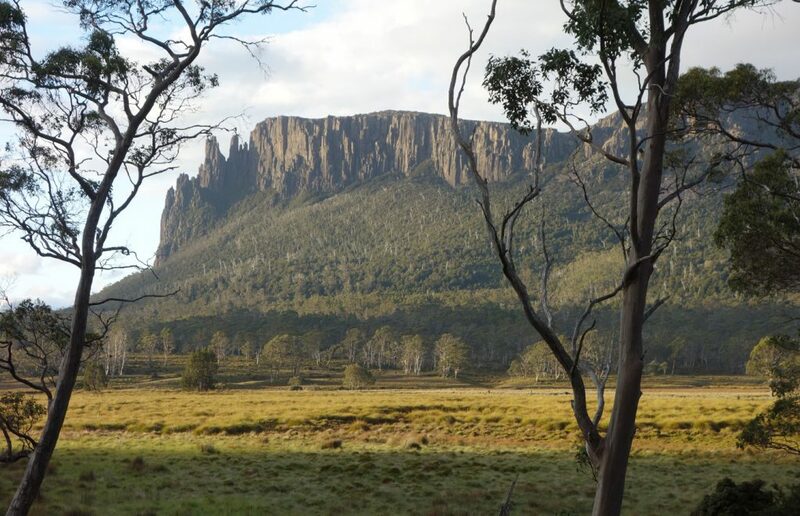 This Track is more remote than the better known Overland Track and as such is not recommend for inexperienced hikers. This trail used to be only traveled my keen hikers but over the past few years usage has increased dramatically to the point where they are looking at putting in infrastructure similar to that found on the overland track to minimise the impact of all the hikers. This trail is one of Australia’s newest iconic hiking Trails and also on of Australia most expensive permitted tracks costing just on $500/hiker to undertake. This high fee goes to paying for all the extensive infrastructure that make this trail a joy to complete. Spectacular views are what you are after with this trail and this track has now become so popular that advanced bookings, often months in advance are necessary to get a spot on this trail.